Vastu is a very ancient practice and taking help of Vastu, you can change and enhance your way of living. If you follow Vastu principles, Vastu Se Fortune tak with Dr Puneet Chawla properly and religiously, you can definitely reap the long-term benefits and change your fortune, attracting success, contentment, happiness, good luck and prosperity. Did you know that Vaastu Shastra is being implemented before constructing any new property? Most people swear by Vaastu to such an extent that it helps to correct as well as amend necessary formats in any house Today people are eager to consult Vaastu experts for all necessities whether it remains housing or business needs. 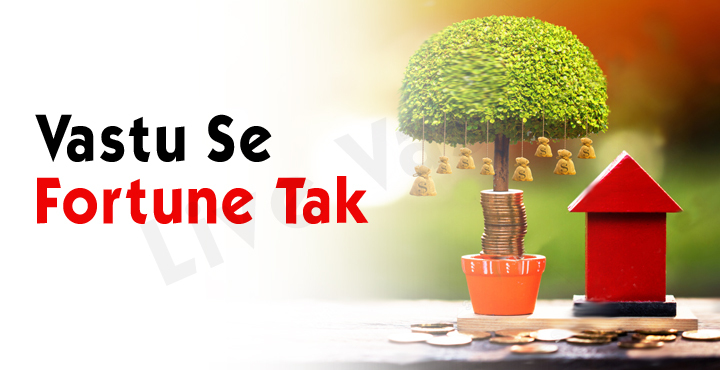 Vastu Se Fortune tak with Dr Puneet Chawla gives you the hope to eliminate the chances of negativity, bring peace and change your life for the better. We are coming on vastu show Vastu Se Fortune Tak with Dr Puneet Chawla on epic channel every Saturday & Sunday at 6.30 P.M. It is your one stop shop for getting simple remedies in Vastu which can help you boost the energies in your space which will help you experience happiness, peace and prosperity.